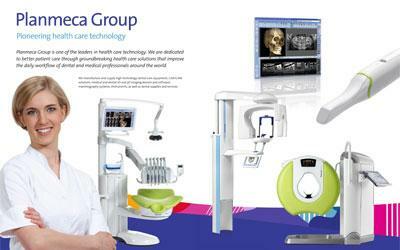 LM-Dental, founded in 1973, develops, produces and markets high-tech dental hand instruments and their tracking system together with ultrasonic devices, orthodontic appliances and more. 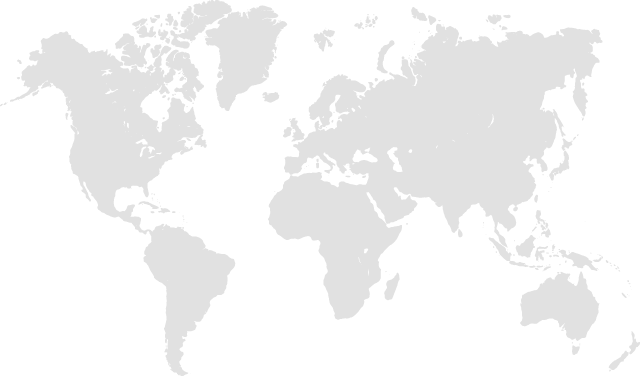 With the innovative product design and high-tech production technology we are the fastest growing manufacturer of hand instruments in Europe, the market leader in all Nordic countries and over 80% of our products are exported globally. Together with daughter company LM Dental AB (former Amdent AB), manufacturer of ultrasonic instruments and systems, we were the first in the world to offer high-quality tools for both manual and mechanical dental instrumentation. Whether it comes to the design or the production of the LM-Dental instruments, we focus on the specific needs of the dental experts. We are in a constant communication with the end users of our products to keep our product development on the cutting edge. We are the innovation leader that others copy. Our radical product theses of the 1980s – a thicker handle, optimized shape, elastic surface, lightness and color coding – have become industry wide standards in the 21st century. The ergonomics has been the guiding light of our product development since the establishment of the company. Based on new research we now know more than ever about ergonomic instrumentation. The result is LM-ErgoSense, a future icon in dentistry. With contemporary coating technology we are able add on additional features, that offer unique benefits for you and your patient. Sharpen free periodontal and non-stick restorative instruments are finally reality. In addition to the new level of ergonomics, LM-ErgoSense offers new opportunities with its built-in RFID technology, which together with scanning readers and software create a unique Dental Tracking System. Like every true professional we also aim for the ultimate perfection in our work. LM-Dental devotes its entire product development and production process to achieve the best possible quality in all our products for you to have the very best tools to work with. We deliver the highest of quality to guarantee your success in the treatment results. All LM-Dental products are produced in Finland and Sweden, combining high-tech production technology with handmade craftsmanship to gain a top-quality end result and highest functionality. 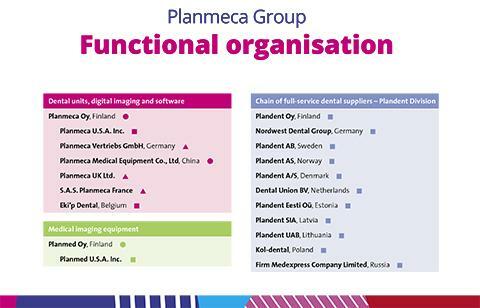 LM is part of the Finnish medical corporation Planmeca Group.